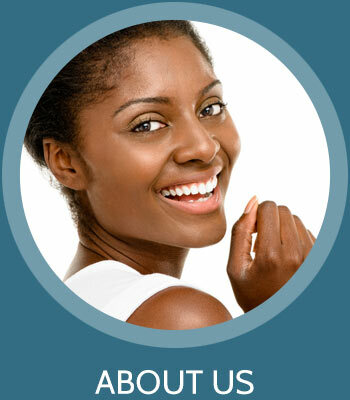 Welcome to the website of Portage Lakes Dentistry, a trusted and experienced dental office in Portage, Michigan. We recently changed our practice name from Portage Family Dentistry, however, we are the same practice run by Steven F. Boden, DDS. 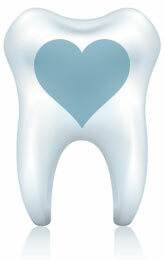 Thank you for your interest in our services and dental treatments. 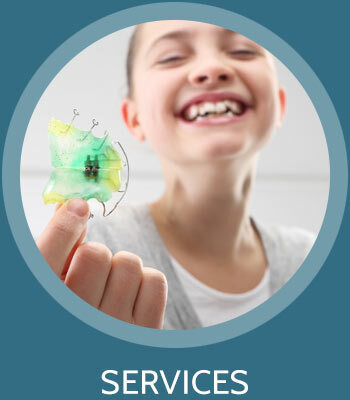 If you need anything, from a general cleaning to something more specific, such as a root canal or teeth whitening, come to us and we’ll take care of you. 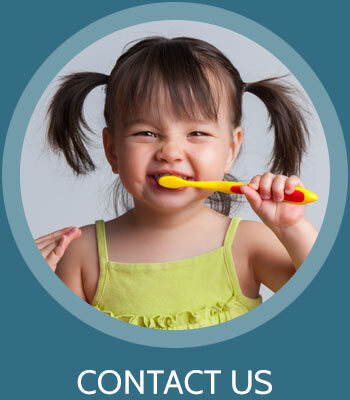 We specialize in all areas of general dentistry for you and your family. You will truly enjoy your experience with us as our staff is personable, professional and we’ll do whatever we can to make sure you’re comfortable here. Thank you again for choosing Steven F. Boden, DDS as your dentist. 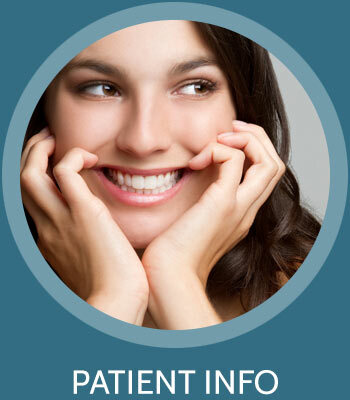 Browse our website for more details on our services and to learn more about our Portage dental office. 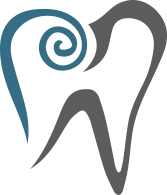 Portage Lakes Dentistry and Steven F. Boden, DDS are committed to providing the highest quality dental care to residents of Portage, Kalamazoo, and surrounding areas. With a wealth of experience and an inviting atmosphere, our office is an ideal location for you and your family’s dental needs. © 2019 Portage Lakes Dentistry All Rights Reserved.